Prepare mix while pre-heating the KWI over medium-high heat. Pour 3/4 cup of batter and close, then return the KWI to heat. Cook over medium-high heat for about 3-4 minutes on each side. 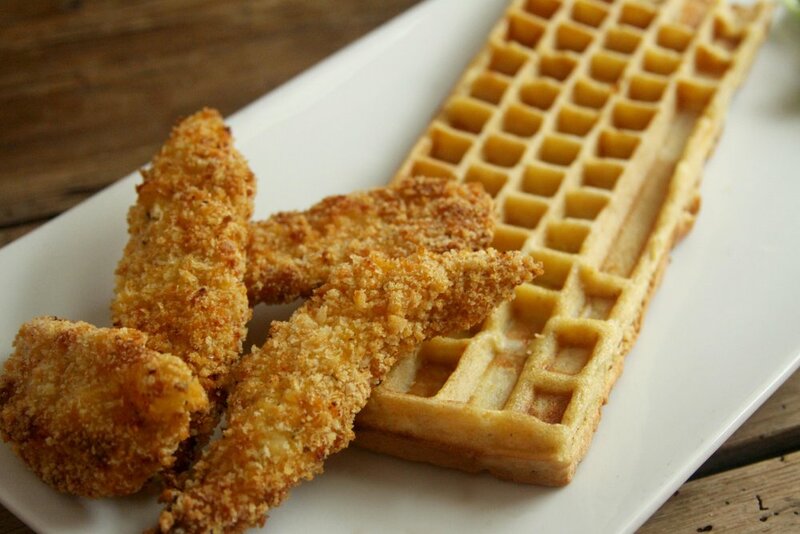 The Keyboard Waffle Iron is designed from the waffle-out. 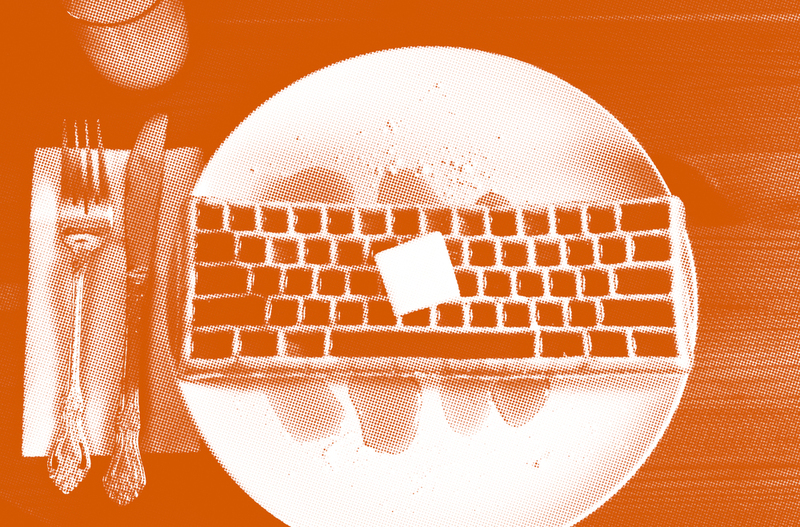 It features a unique wide format plate that creates a delicious Belgian-style waffle in the shape of your beloved computer keyboard. We've also added a comfortable curved handle for easy flipping. All of this in a simple and sleek design that compliments your kitchen. Just add heat, batter, and toppings! Whether on your kitchen stove, backyard BBQ, or outdoor camping grill, you can make great waffles just about anywhere! The Keyboard Waffle Iron's slim and “wireless" design makes for easy toting to your next brunch, tailgate, or QWERTY club meeting. Join us online and share your photos in the growing world of Keyboard Waffle-dom! With the free digital recipe book, you’ll have the power to make amazing waffles that will reboot your spirit and import a gigabyte of flavors to your body’s hard drive! Included are classic, paleo, vegan, and gluten-free recipes. Step out of “safe mode” with recipes for hash browns, paninis, brownies, and more. 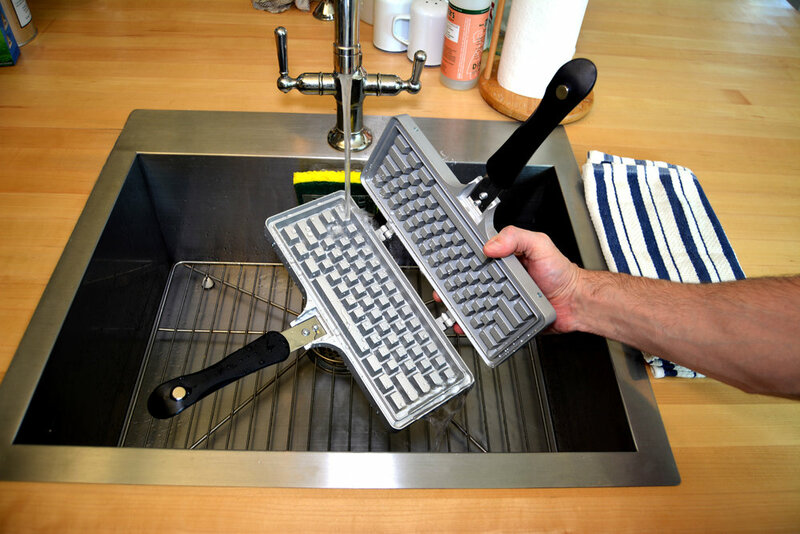 With the fun and easy-to-use Keyboard Waffle Iron, you can upgrade your creative cooking skills without the pesky updates! 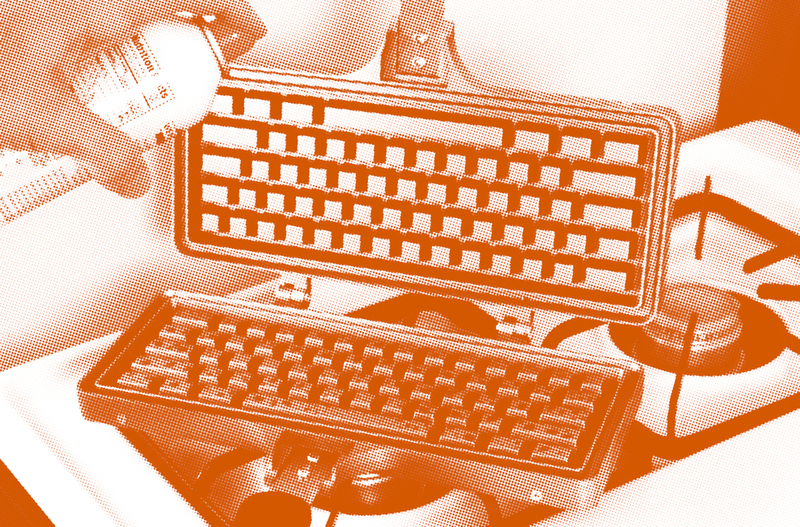 Subscribe here to receive news and updates on The Keyboard Waffle Iron!